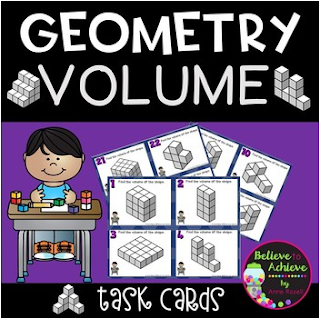 This is a colorful set of 24 task cards where students determine the volume of each figure. 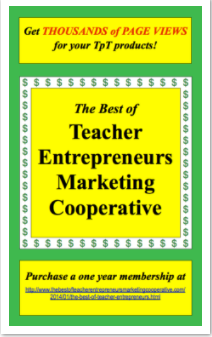 This set is a wonderful addition to your lessons! I've included a recording sheet and answer key, too! 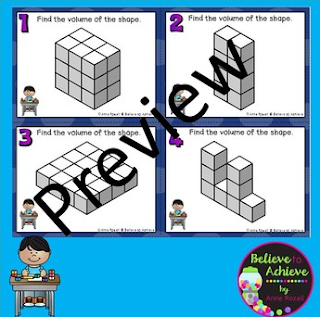 These activities would work for grades 1-4! ✎"Exactly what I was needing. I had nothing to teach volume with and this was perfect. Thank you!" Shaila G.
✎"Excited to work on Geometry now...." Keri S.